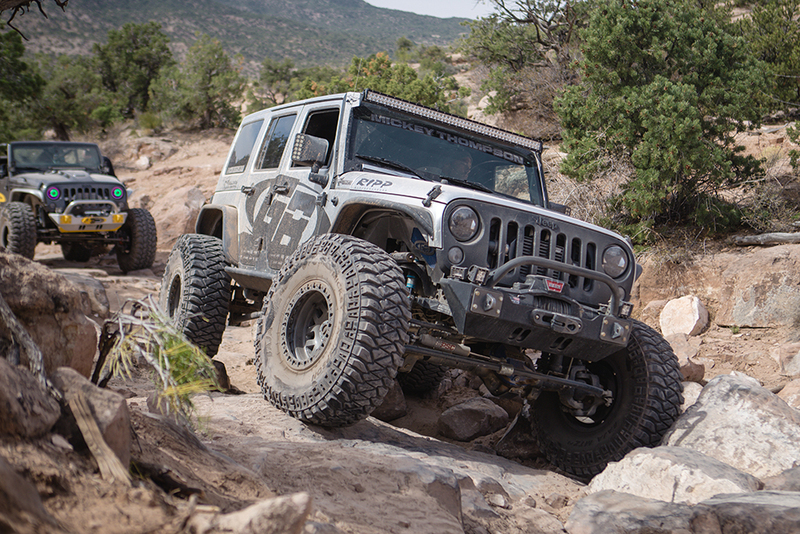 Matt's Colossus Jeep JKU is hard to miss with the chrome "wrap". He is our brand ambassador out of Los Angeles, CA. His rig has a GenRight cage, inner fenders, tire carrier and aluminum body armor. 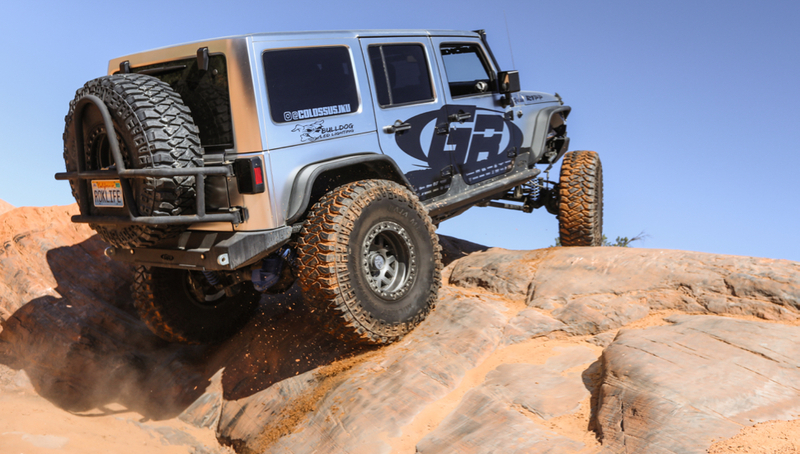 He also has a modified Teraflex suspension with King shocks, Warn winch, RIPP supercharger, PRP seats, Bestop soft top, 40" Mickey Thompson tires and KMC wheels. You can follow him and his rig on Instagram.